Recorded exclusively with three RØDE NTR ribbon microphones by Peter Freedman, Katie Noonan (@KTNoonan) performs her song "Home" which will feature on her upcoming album later in 2015. 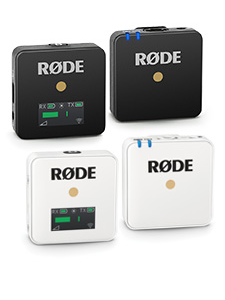 Designed to hang in the world’s finest recording studios and performance halls equally as well as home studio spaces, the NTR's existence is a labour of love for RØDE. 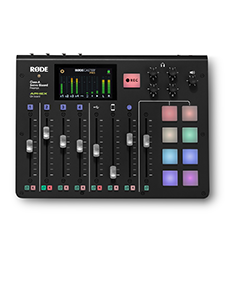 Every element of the NTR, from the transformer to the ribbon element itself, has been designed and created in-house at RØDE’s headquarters in Sydney, Australia. 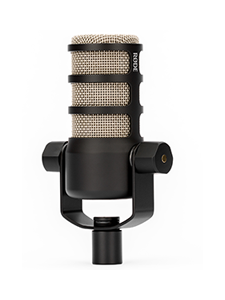 All with the aim of crafting the finest ribbon microphone available.